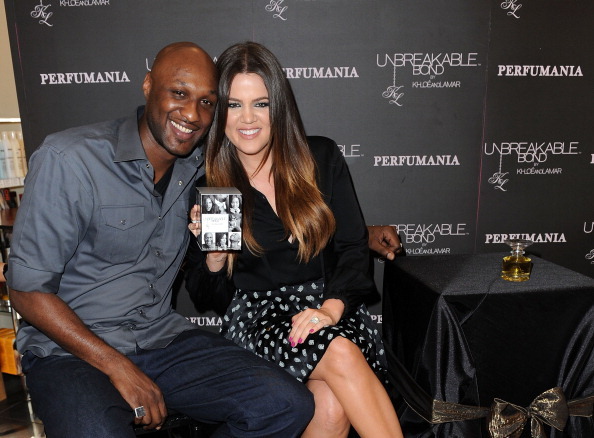 Lamar Odom has broken his silence on Khloé Kardashian's plans to file for divorce from him. 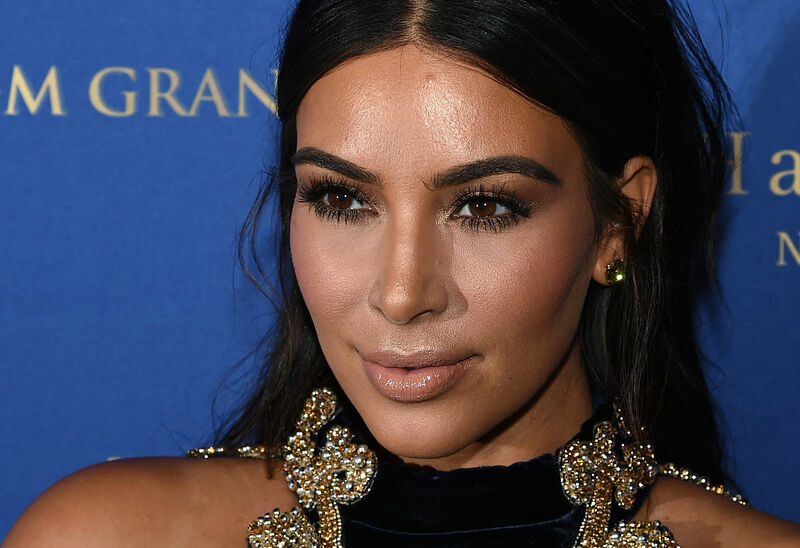 The 36-year-old former NBA star was asked about the news that the 'Keeping Up With The Kardashian' beauty was to go ahead and divorce him but insisted their relationship "won't ever stop" and they are still discussing their options. He told Entertainment Tonight: "We did talk, you know, everything is [up for] discussion. The 31-year-old reality star is planning to refile for divorce after Lamar - who is recovered following his near-fatal collapse in a Nevada brothel last year - has started partying again and so Khloé has decided to dissolve their marriage. She had originally filed initial divorce papers in December of 2013 but put proceedings on hold after he Lamar was found unconscious so she could make medical decisions for her estranged husband. Meanwhile, It's also reported that the 'Kocktails With Khloe' host has reconciled her romance with rapper French Montana. A source said: "Khloé and French Montana are still hooking up but keeping it totally under the radar. "She's still into French, but she wants to keep it no strings attached. 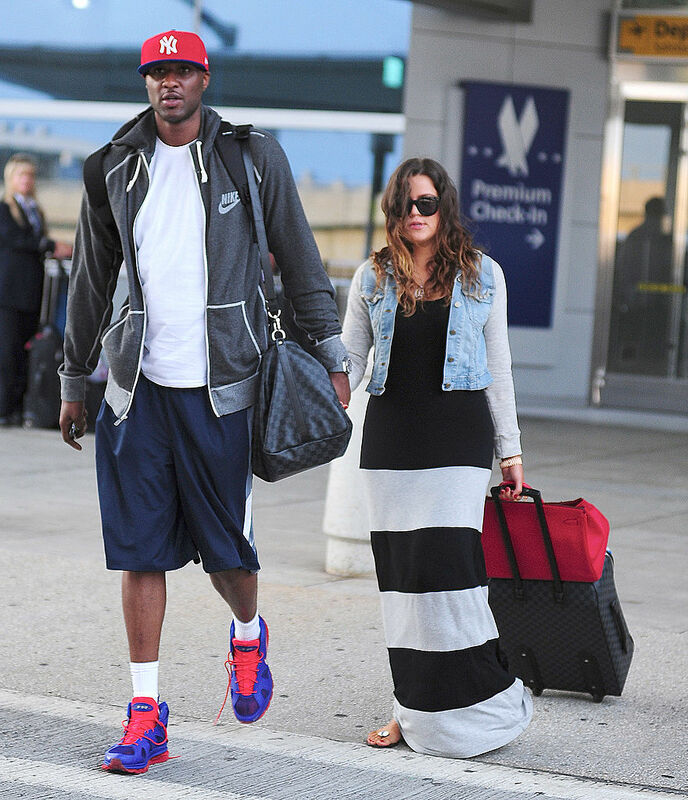 Khloé knows French is a player and doesn't want to get involved with him in that way again right now." Khloé Kardashian is planning to refile for divorce after becoming upset with Lamar Odom's recent partying. Although the 31-year-old reality TV star called off proceedings while her 36-year-old ex Lamar Odom recovered from his near-fatal collapse in a Nevada brothel last year, she is upset that he has started partying again and is reportedly set to move ahead with dissolving their marriage. A source told PEOPLE that Khloé is "ready to move on". The insider added: "She doesn't agree with some of Lamar's choices in the past few weeks. She plans on refiling for divorce soon. She and Lamar are just figuring out the finances first. 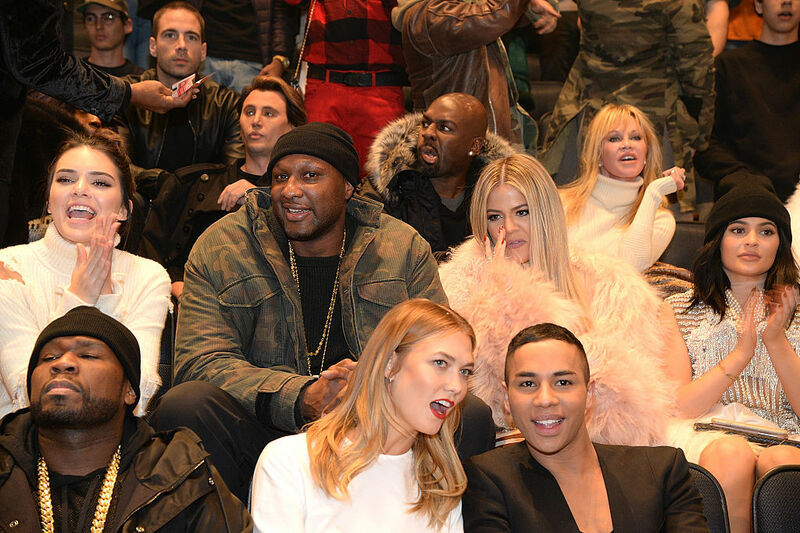 News of the divorce comes after Khloé recently suggested she is "letting go" of Lamar. She posted a quote on Instagram which read: "It doesn't matter how loyal you are to someone. You can't change someone's heart and bad habits unless they want to themselves." And Khloé added in a heartfelt caption: "Letting go doesn't mean that you don't care about someone anymore. It's just realizing that the only person you really have control over is yourself. "Letting go with love takes great strength. We have to learn to stop taking on peoples problems as if they are our own. Loving people does not mean we have to carry their burdens and confusions on our back. "Sadly, You can only express your opinion on a situation. You can't want their life more than they do. This is in fact their life to figure out on their own and in their own time. "I do believe in timing. I do believe timing is everything. You forcing your beliefs and dreams down ones throat is only going to cause resentment and possibly manifest deeper issues. Possibly to the point of no return. (sic)"
Rob Kardashian and Blac Chyna are both keen to sell the TV rights to their upcoming wedding after being inundated with offers. The 29-year-old sock designer and his 27-year-old model fiancée have been inundated with offers to air their upcoming nuptials on TV and the couple are keen, for the right price. 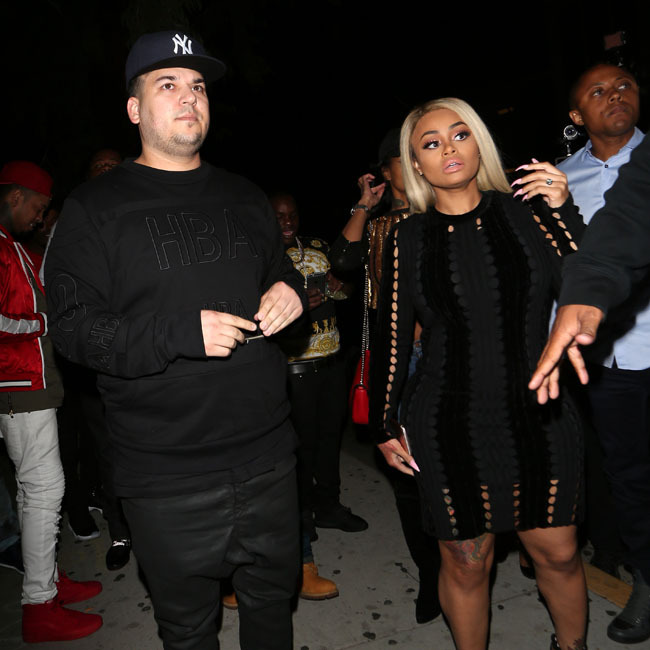 A source told PEOPLE: "Rob and Chyna are definitely looking to tape their wedding. "They are figuring out the best situation and the best deal. They are in no rush, and will be tough negotiators." 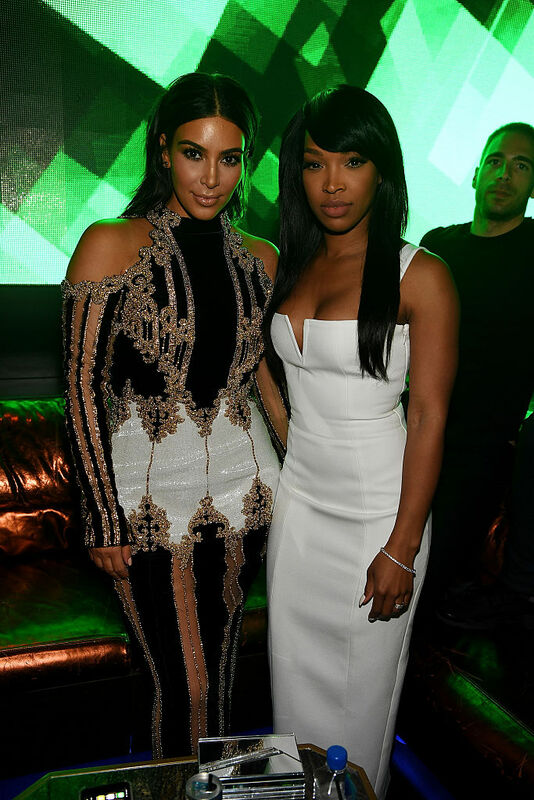 The move is surprising as reclusive Rob has stepped back from the spotlight over the past few years and no longer even appears with his family on their reality TV show, 'Keeping Up With The Kardashians'. However, the money has tempted Rob as he and Blac are being offered a reported $500,000 for their forthcoming wedding, along with $150,000 per episode to film the run up to the big day. Rob only popped the question to the 27-year-old model last week following a whirlwind three months romance but the pair aren't wasting any time and are hoping to tie the knot as soon as next year in front of their friends and family.